Book design is an art we’ve been practising for a long time at Working Design. As you see in these designs, a small piece of paper makes a marvellous canvas. 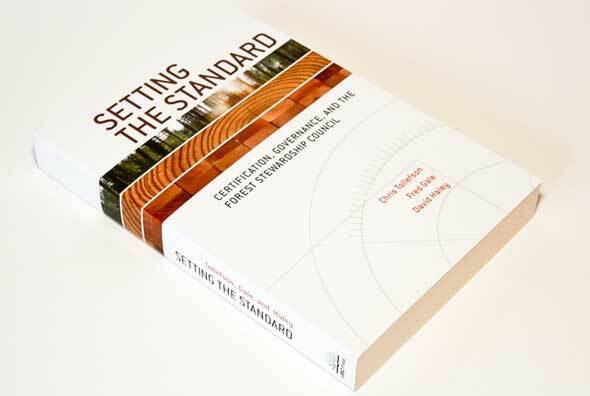 Setting the Standard is the second book cover we designed for UBC Press on forestry policy and for our colleague Chris Tollefson, a professor in environmental law at UVic. 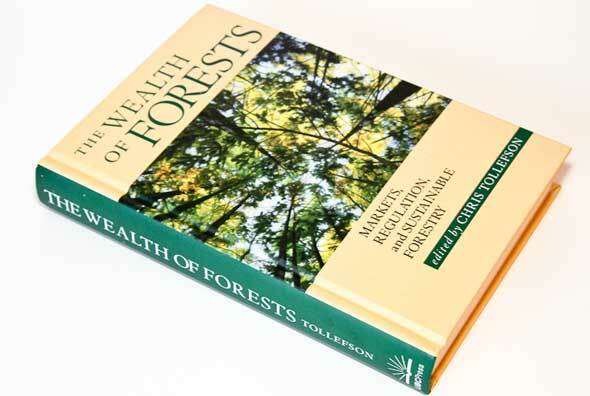 The book deals with certified logging to ensure sustainable harvesting. The cover images illustrate the forest, a logged tree and refined wood. We’ve had the good luck to do a number of commissioned covers for Red Publishing through our colleague Gary Engler, a seasoned journalist and union activist. 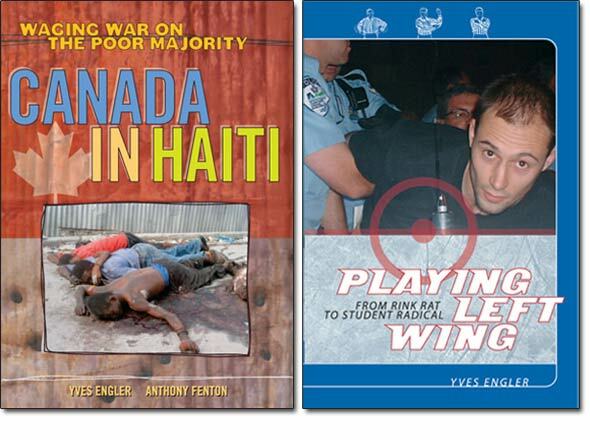 Three of the books have been authored by his son Yves and Gary wrote The Great Multicultural North (see below). 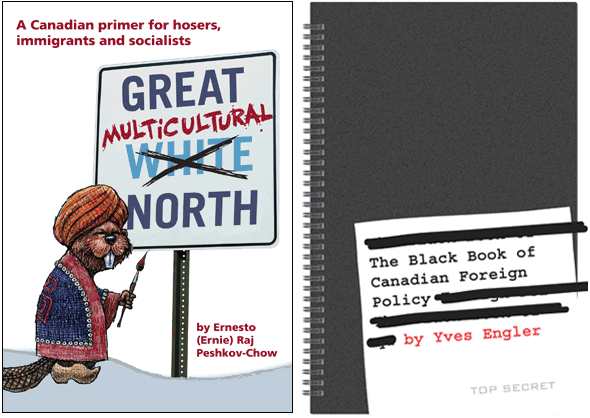 Besides engaging Working Design to design the cover and insides for these two projects, Gary Engler from Red Publishing also hired Vancouver Province cartoonist Bob Krieger to draw a few ‘toons for the Great Multicultural North. 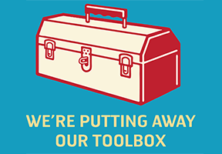 We’ve had a long and fruitful working relationship with PLAN – the Planned Lifetime Advocacy Network. 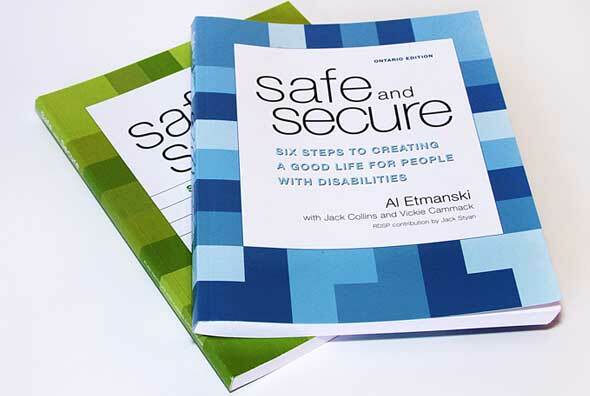 Safe and Secure is their flagship book publication and we’ve been involved with it from the start. It outlines what’s involved in building a lifelong circle of support for people with developmental disabilities and their families. 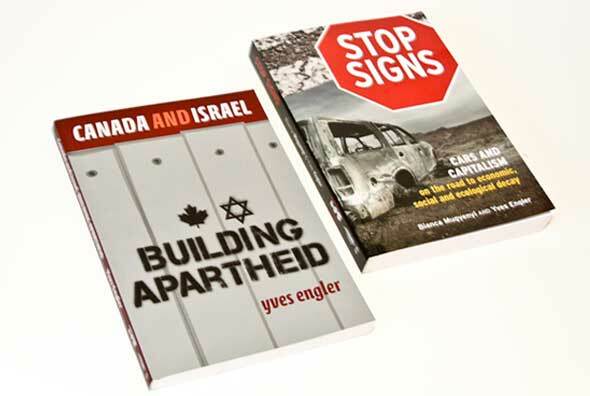 The book has been redesigned and editions have been produced for other provinces and countries.